Jacob passed on 10/6/14 with Martin Garfoot! Well done! 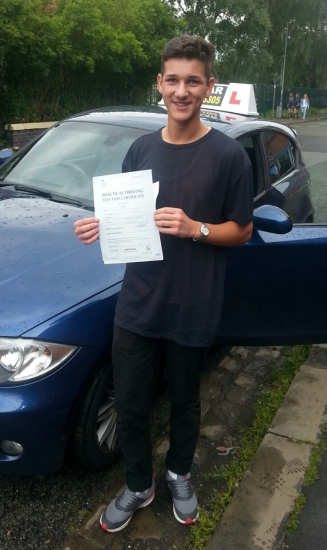 Jacob says"I had a great time learning to drive with Martin and passed first time! A really good instructor that helped me all the way through Thank you so much Martin you've been great".